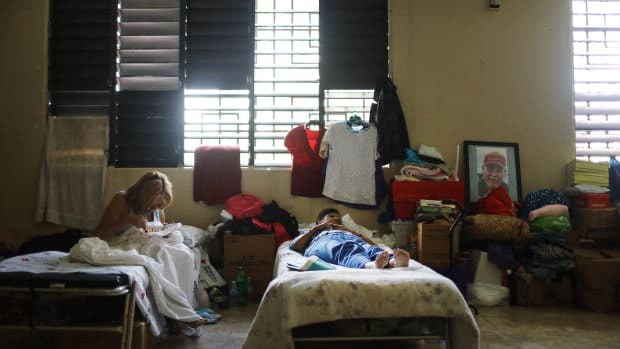 The day after Hurricane Maria, 43-year-old Joaquín Solivan Ocasio went to the hospital with terrible pain in his stomach. Hospital staff gave him a battery of tests, but weren&apos;t able to get some of the results back until more than a month later. In the meantime, he died, of a blood cancer that would have been treatable had it been attended to more carefully, his wife said. Adelaida Machuca Rivera had had heart failure earlier in 2017, but was stable and using an oxygen machine, her grandchild said. After Hurricane Maria hit, her family didn&apos;t have electricity and couldn&apos;t run the machine. They took her to the hospital—a journey that took three or four days because of the infrastructure damage—where her condition deteriorated, and she died. Noel Llaberas Santiago, 68, contracted pneumonia and died after his house flooded, the roof blew away, and fungi grew inside. These deaths and nearly 500 others are recorded in a new database released by three journalism organizations: the Associated Press, the Center for Investigative Journalism in Puerto Rico, and Quartz. 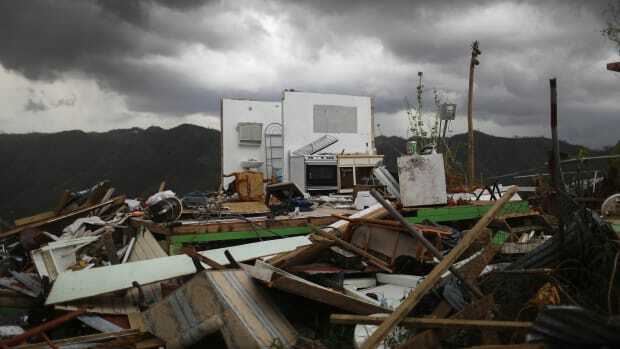 The organizations collected reports from Puerto Ricans who believed their loved ones died as a result of Hurricane Maria but whose death certificates didn&apos;t indicate storm conditions as a cause of death. 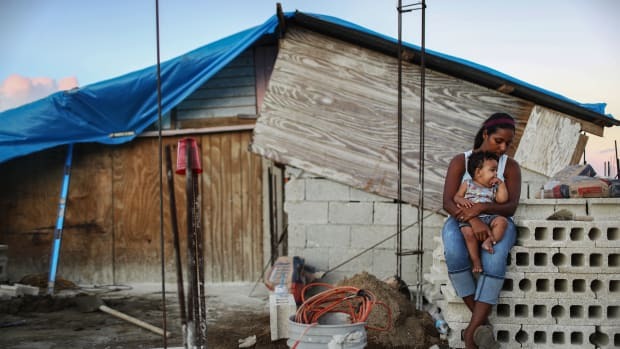 The database is a more personal portrait of Maria&apos;s victims, most of whom died not directly because of Maria&apos;s winds and flooding, but indirectly because of a lack of electricity, medical care, and communication in the wake of the storm. 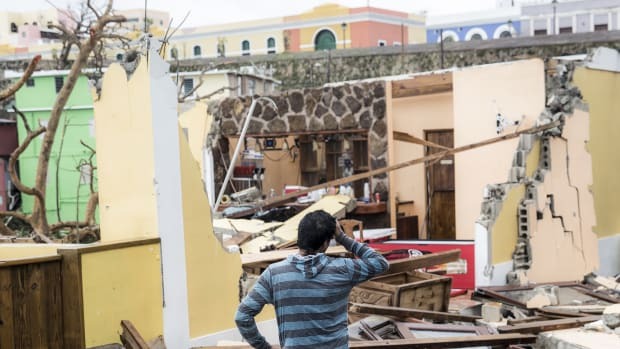 Exactly how many of these indirect deaths are attributable to the hurricane has become a political hot topic in recent days, after President Donald Trump tweeted that Democrats are exaggerating Maria&apos;s death toll to make him "look bad." There&apos;s no evidence that inflated death counts for Maria are circulating for political reasons; different groups have published differing numbers because tallying indirect deaths is a difficult task. 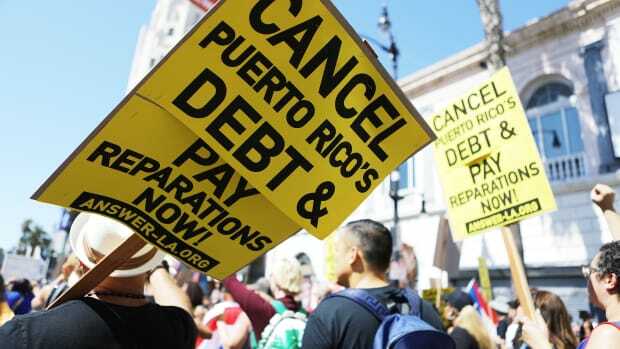 In an analysis commissioned by the Puerto Rican government, researchers at George Washington University estimated that the territory suffered 2,975 additional deaths in the six months following Maria&apos;s landfall, a figure that&apos;s 22 percent higher than would be expected for the period.